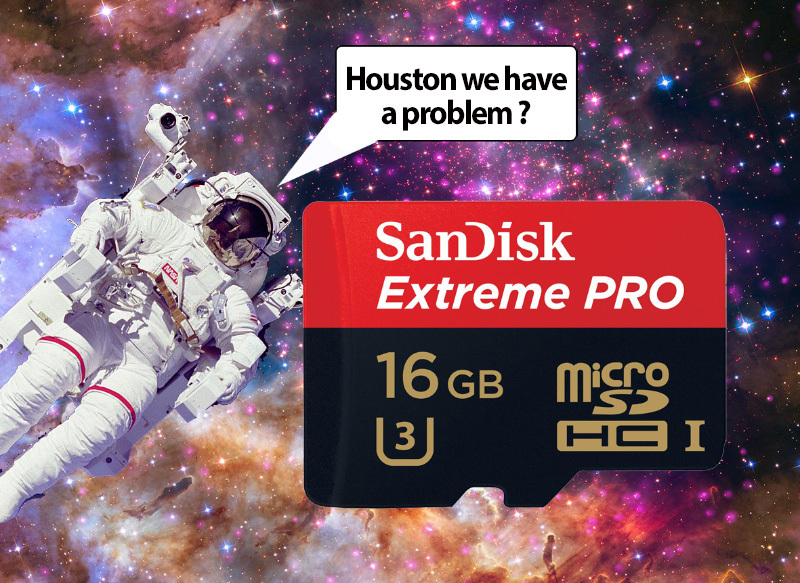 Brilliant, with all the technology they forget to load the GoPro with a micro SD card. Sadly, STV is to close its second channel as part of a reorganisation that will result in the loss of 59 jobs. 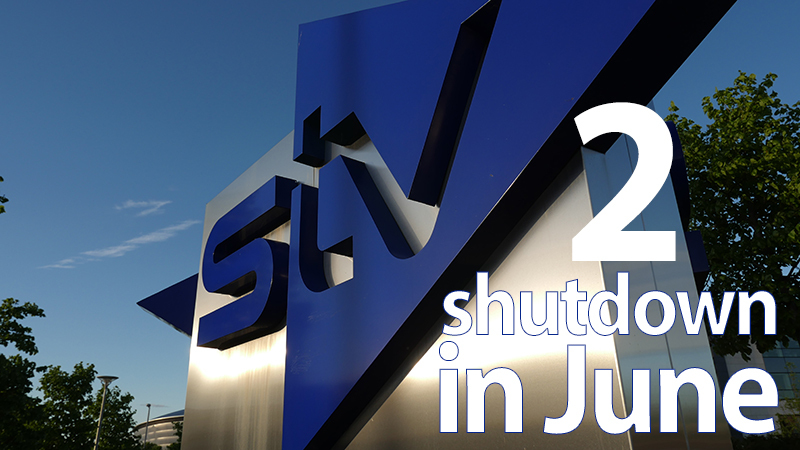 The broadcaster said the loss-making STV2 would close at the end of June, with investment shifting to its main channel and online streaming. While 25 jobs will go at STV2, a further 34 will also be lost as part of changes to news output. STV said the reorganisation of services would result in savings to the company of about £2m a year. The announcement was made as part of a three-year strategic review by new chief executive, Simon Pitts. He said there would be renewed focus on online streaming, with a new ad-free subscription version of the STV Player launched for the first time. The company also said it planned to invest £15m in new original content over the next three years. Mr Pitts said the decision to axe STV2 was in part driven by anticipated competition from BBC Scotland’s new channel, which will begin broadcasting next year. The announcement comes after STV revealed its pre-tax profit had slipped slightly from £18.3m in 2016 to £18m last year. STV2 was launched in 2017, bringing together the company’s local TV stations for Glasgow and Edinburgh as well as proposed local stations for Ayr, Aberdeen and Dundee. However, over the 12-month period, the channel lost £800,000. He added: “This is a positive vision for STV that will re-establish the company as a creative force in Scotland and beyond. 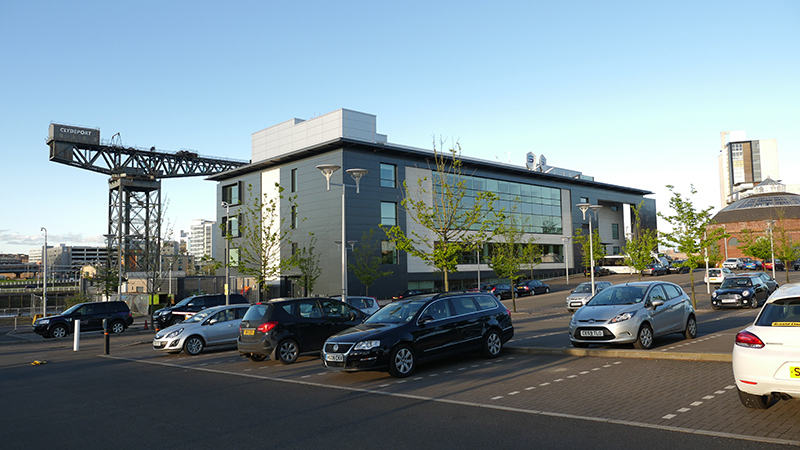 STV’s main business is the Channel 3 service for central and northern Scotland – it is the only part of the network that is not owned by ITVplc. New Auction site to sell your video gear. 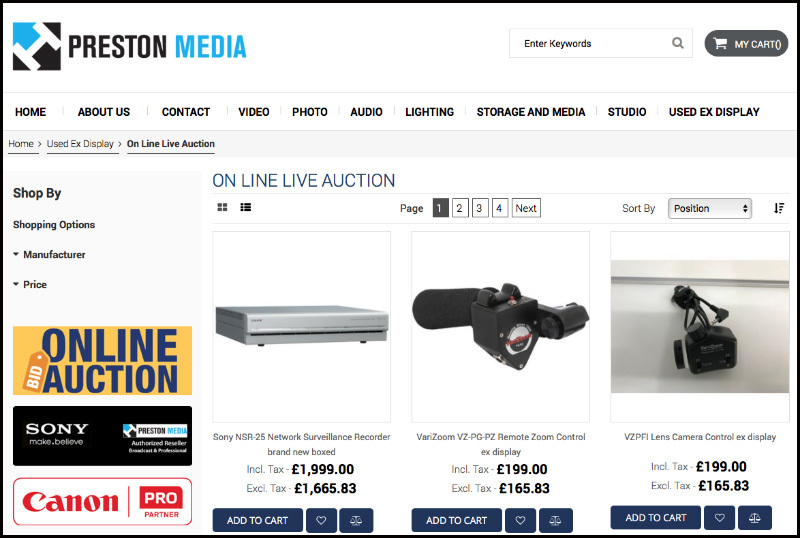 Fed up with EBAY and all those fees why not try H Preston Medias new auction site. John Preston “We now have a on line auction site which we are running our selves so many customers have had so many problems with selling on Ebay and so much fraud. We will advertise Display demo it and we hope get the very best price for any audio and video products. 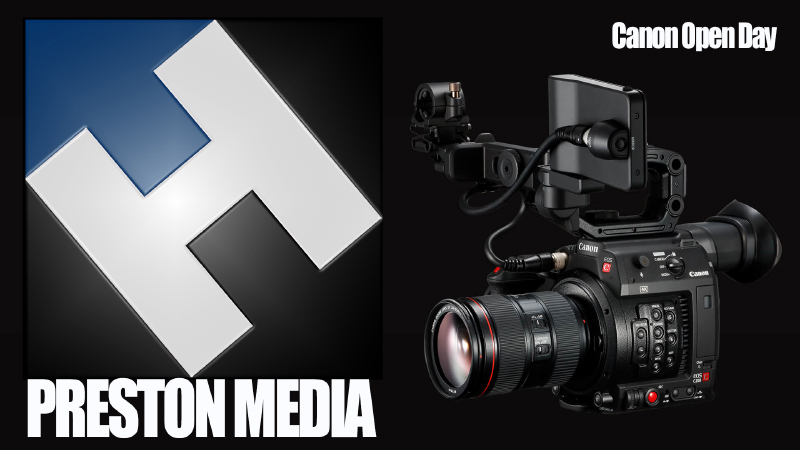 Video and audio: detailed info about file’s container and media streams including subtitles and chapters using MediaInfo. Photo: EXIF, IPTC, XMP, GPS and MakerNote tags. Export allows you to save gathered information in different formats: Text, HTML, CSV, XML, JSON. Comparison table can be exported to CSV or HTML document. Removing geolocation information from images and MPEG-4 video. Extracting cover and image previews. 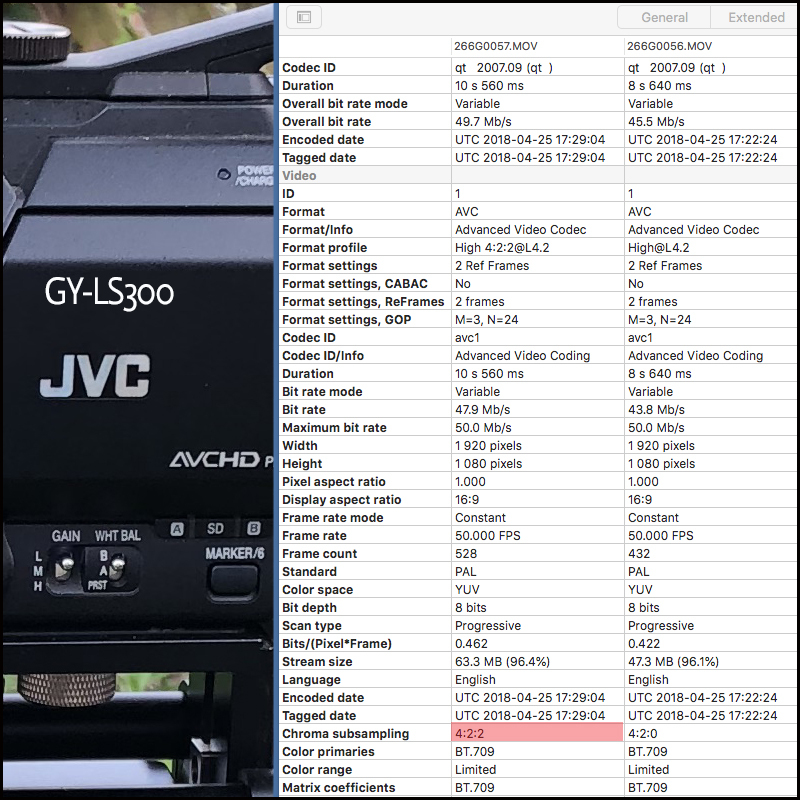 Looking at the JVC GY-LS300 you can see all the information from the .MOV file like the HD 422 mode giving you a little more colour space to your HD shots. 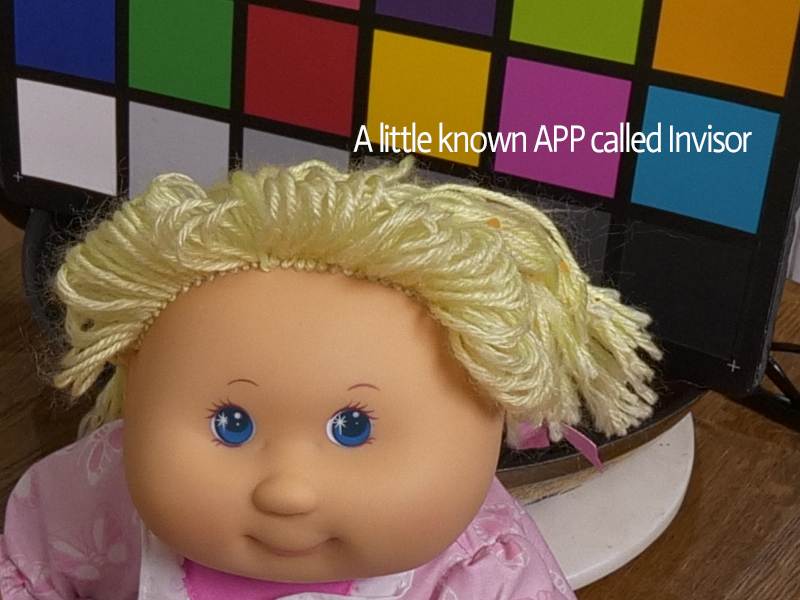 My thanks to our reader Stewart Mackenzie for pointing this APP out to me. Sorry I should have mentioned it in my review, its mainly for Apple desktop machines like iMacs, mini Mac etc. not iPads or iPhones. 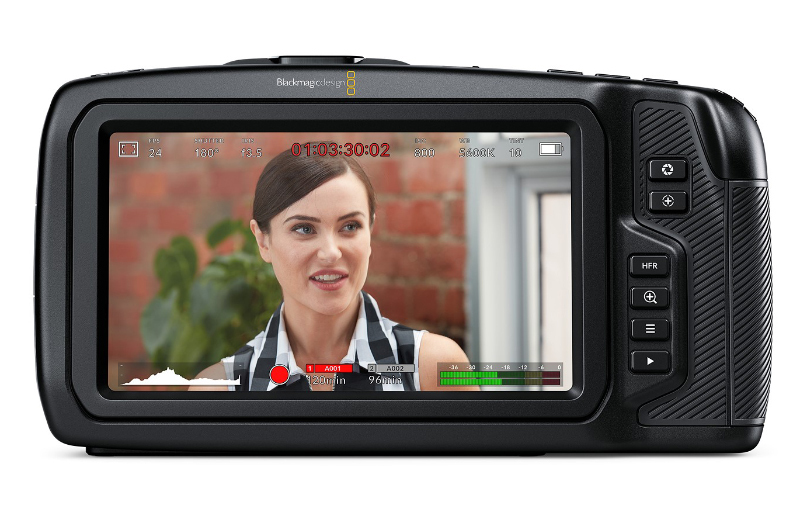 The Blackmagic Pocket Cinema Camera 4K uses the same Blackmagic OS as URSA Mini. That means you get the world’s most advanced camera operating system and many of the same professional features found on larger cameras! If you’re just getting started, you can learn how to use the Pocket Cinema Camera 4K today and move up to an URSA Mini when you’re ready! If you already use an URSA Mini, there’s nothing new to learn! You get a modern touchscreen interface that uses simple tap and swipe gestures to adjust settings, add metadata and view recording status. The Blackmagic OS gives you incredible control of advanced camera features including 3D LUTs for both recording and monitoring, HDR output via HDMI, metadata entry, custom presets, extended video format, Bluetooth remote control, external timecode from the audio input, RAW recording and more! 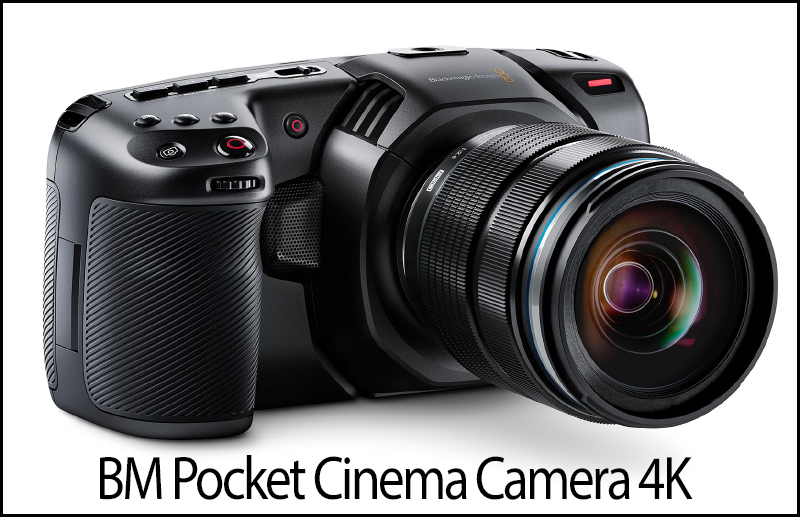 Blackmagic Pocket Cinema Camera 4K – Newsshooter at NAB 2018 from Newsshooter on Vimeo. 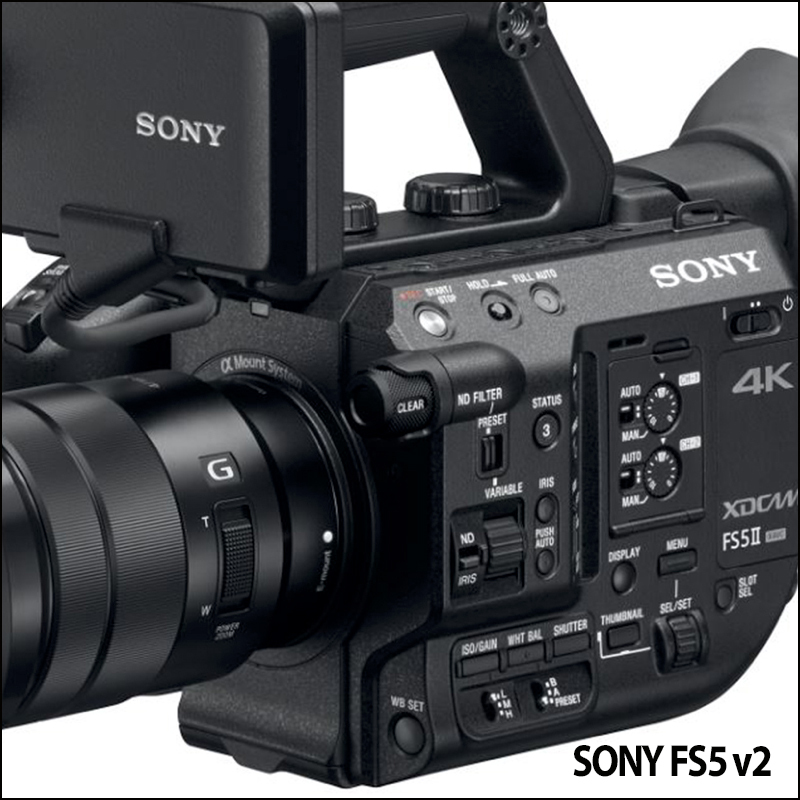 The FS5 II offers several new features and refinements over the original FS5. First among these is a re-tuned color science leaning heavily upon the color science incorporated in the flagship Venice camera. Sony claims this will result in a more fresh and vivid look with softer tones and more accurate skin tone reproduction. 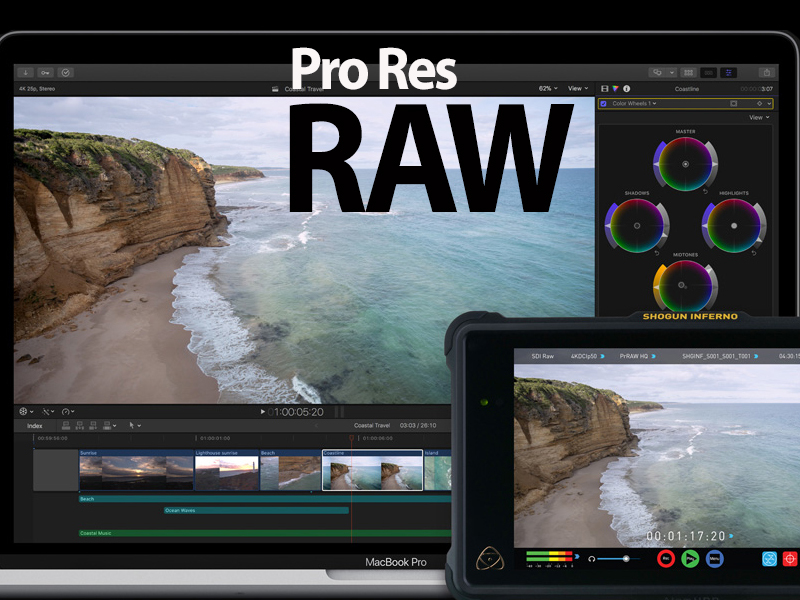 In addition it will support 4 second bursts of 4K/UHD video at 120fps or continuous 240fps in 2K RAW. These framerates and formats both require output to a compatible external recorder. Internal SD card recording will support HD 10bit 4:2:2 at 120fps continuous or 8 seconds of 240fps. 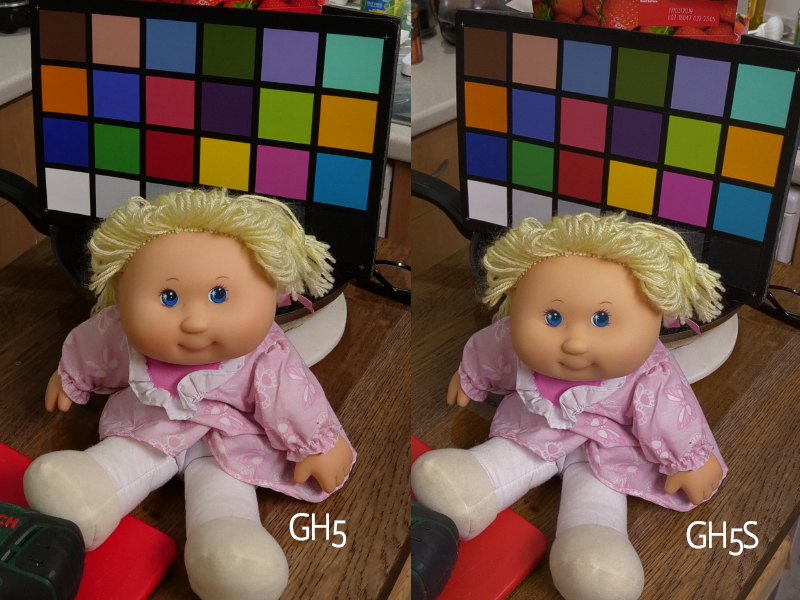 Instant HDR workflows are supported by the addition of HLG gamma with BT.2020 gamut. 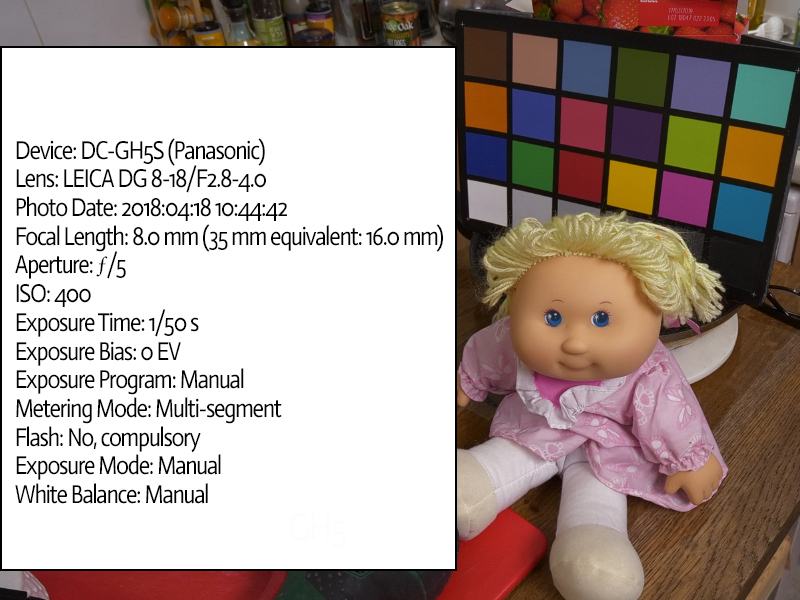 The addition of these HDR options increase the number of built-in picture profiles to 10. Shipments will start in May with the camera body priced at $4750 US and $5250 with the 18-105mm f/4 kit zoom. 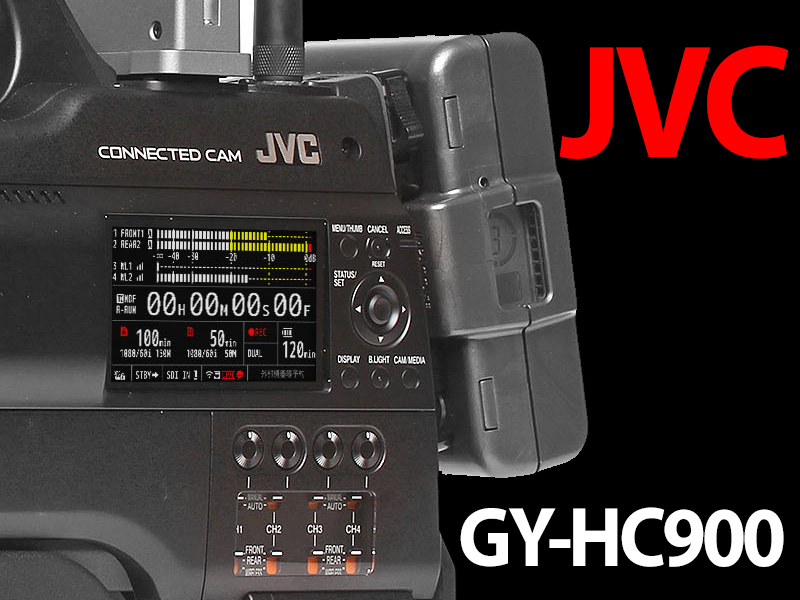 JVC has announced the GY-HC900 ‘CONNECTED CAM’ broadcast camcorder, which features three 2/3-inch CMOS image sensors for full HD imagery, as well as enhanced connectivity for a complete news-over-IP workflow solution in the field. When paired directly with the optional ProHD Dockable Bridge or via Wi-Fi with any ProHD Bridge unit, the new GY-HC900 allows on-air talent to conduct a two-way interview with return video while streaming live to air without any external boxes or backpacks. 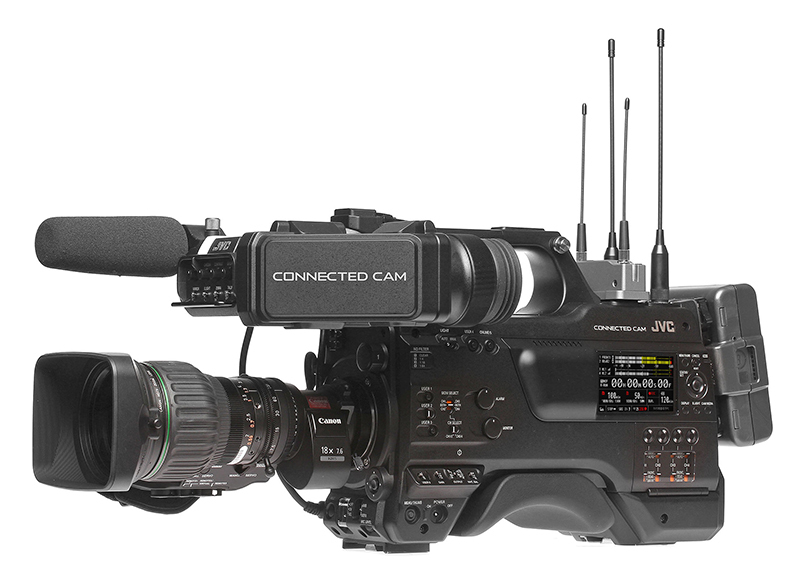 It is JVC’s first camera featuring a new communications engine that optimises both image processing and IP performance. 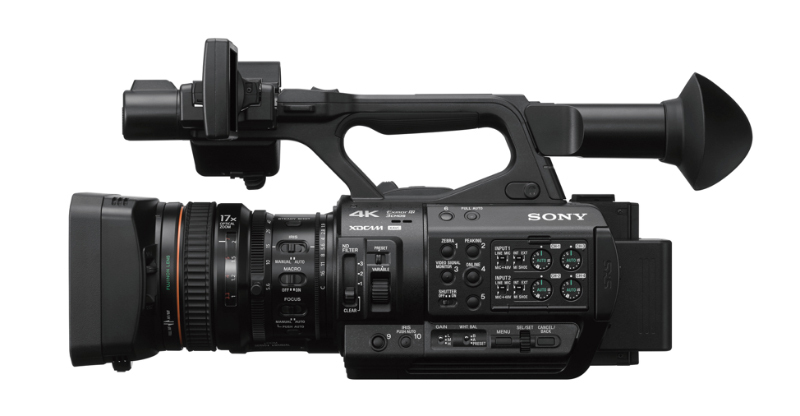 The engine enables simultaneous recording, low latency streaming and simultaneous decoding for return video with embedded audio and IFB. Latency can be as low as 500ms for both outgoing and incoming video. The GY-HC900’s complete IP workflow includes streaming performance up to 20 Mbps and built-in Wi-Fi (2.4Ghz/5GHz) with dual external antennas. The camera features Zixi™ error correction with automatic repeat request (ARQ) and SMPTE 2022 forward error correction for reliable transmission. Beyond ENG, the GY-HC900 is an ideal choice for high-end EFP and studio applications. It works with the FS-900 camera module, which attaches seamlessly to the camera via a 68-pin interface, and feeds 3G-SDI signals, control, audio, sync, and intercom to a base station via fibre. Equipped with an industry-standard B4 lens mount and four-position optical filter, the GY-HC900 delivers excellent sensitivity (F12 at 60Hz, F13 at 50Hz in extended mode) and high 62dB signal-to-noise ratio (in standard mode). The advanced 2/3-inch CMOS sensors, each with 1920×1080 pixels, combine with an F1.4 prism to produce full HD images. The camera also offers an HDR mode for creative flexibility, as well as up to 120fps 1080p slow-motion recording. 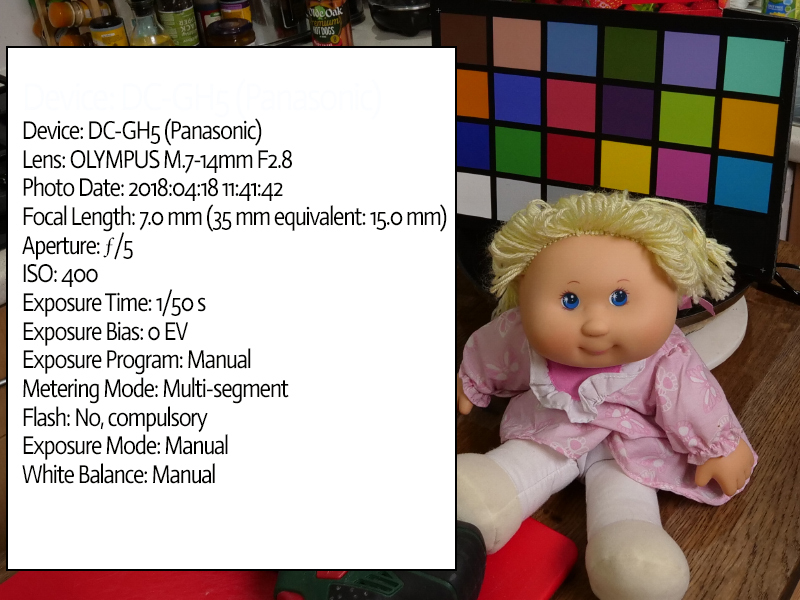 The GY-HC900 supports native recording of both MPEG-2, at up to 35 Mbps, which is widely used by broadcasters, and H.264 (.MOV), which provides production-quality 10-bit, 1080/60p 4:2:2 footage. 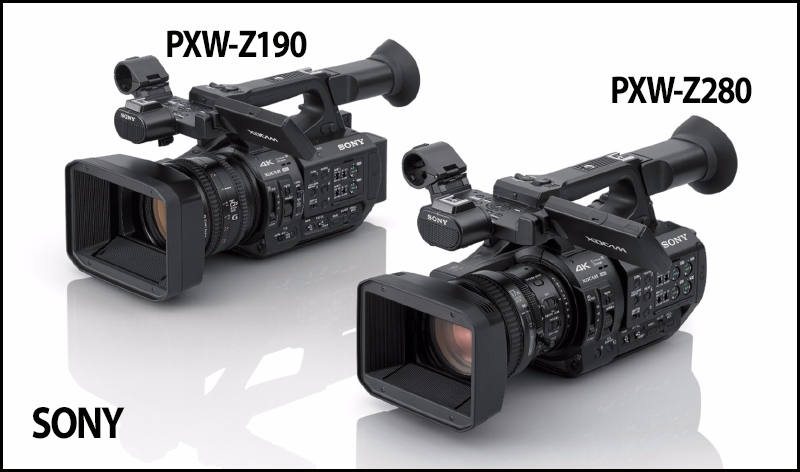 Plus, the camcorder records in Sports Exchange Standard formats, so sports organisations can produce HD video with rich metadata that specifically addresses the workflow needs of sports production and video coaching applications. With dual memory card slots for SDHC/SDXC media, the GY-HC900 offers redundant, relay and backup recording modes. It also records proxy resolution video clips for off-line editing or online posts. 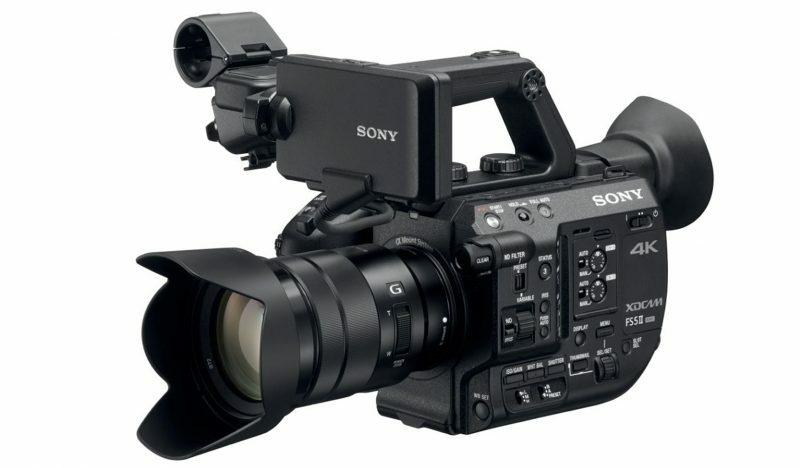 The camera includes a 3.26-inch OLED colour viewfinder, as well as a 3.5-inch LCD panel for menu navigation. An integrated 3G-SDI pool feed input allows the GY-HC900 operator to capture video and stream it live simultaneously. Camera functions can also be controlled via web browser or the JVC RM-LP100 remote camera control. The camera also boasts an IPX2 water resistant rating for operation in challenging conditions. Other features include a genlock input, time code in/out, dual 3G-SDI outputs and an HDMI output, three XLR audio inputs, ethernet and USB ports, wireless audio module slot and an additional slot for future expansion. The GY-HC900 CONNECTED CAM will be available in June. 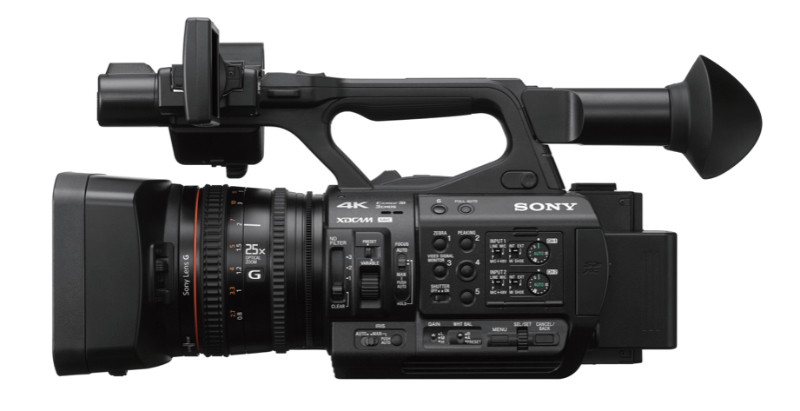 The camera is being demonstrated at the 2018 NAB Show (Booth C4315), which runs April 9-12 in Las Vegas.